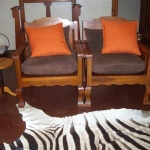 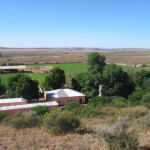 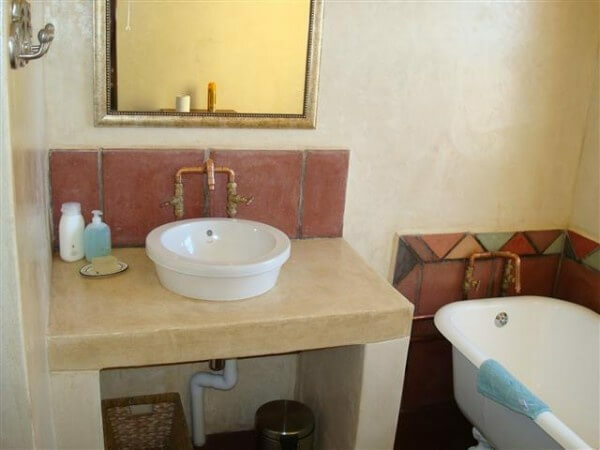 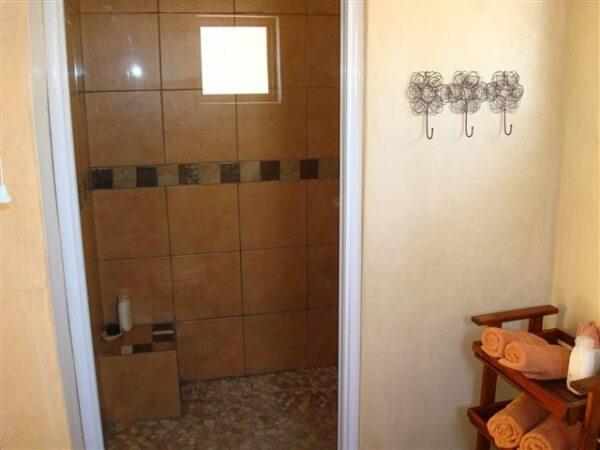 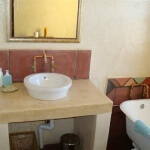 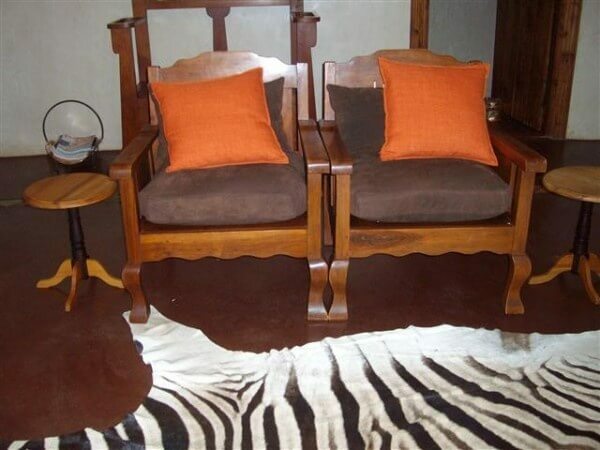 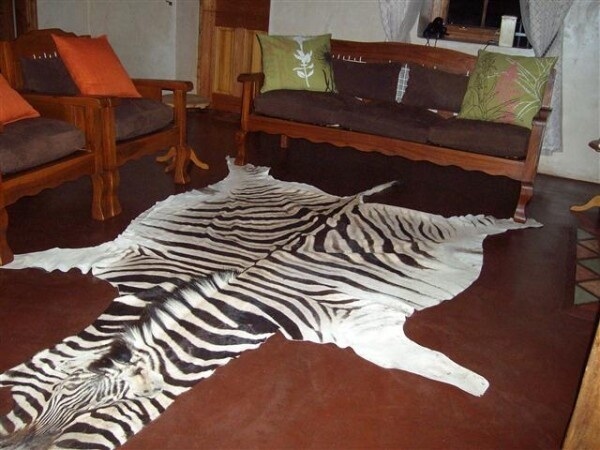 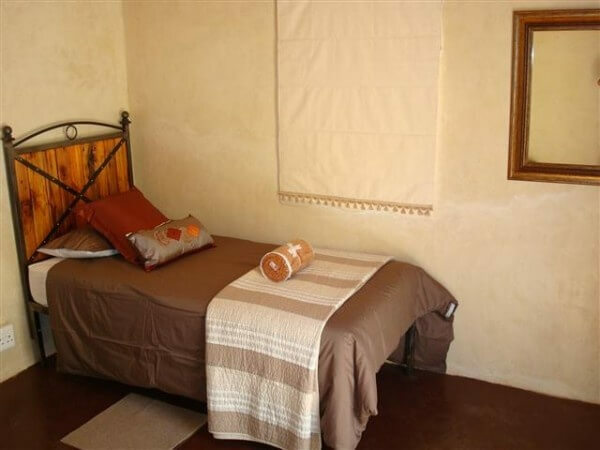 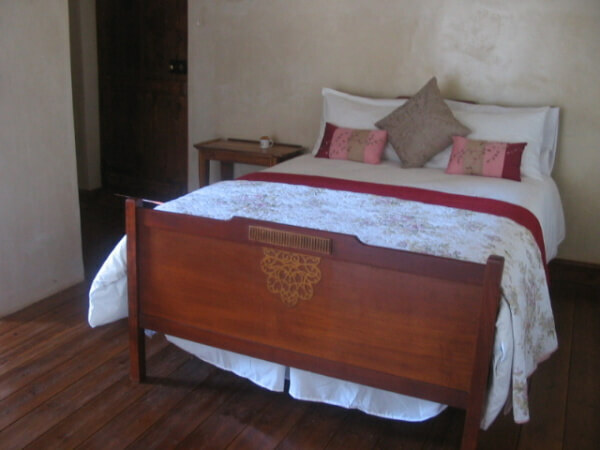 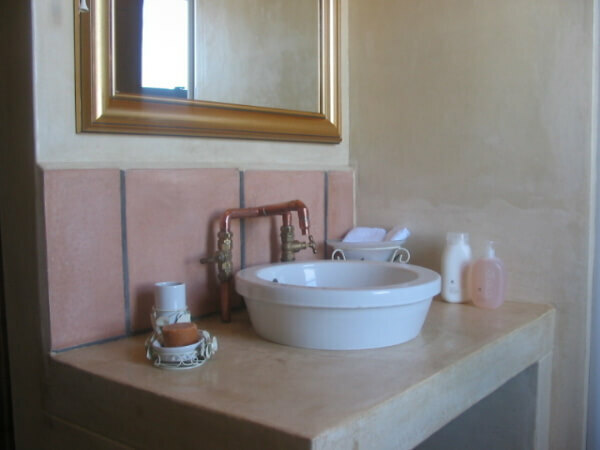 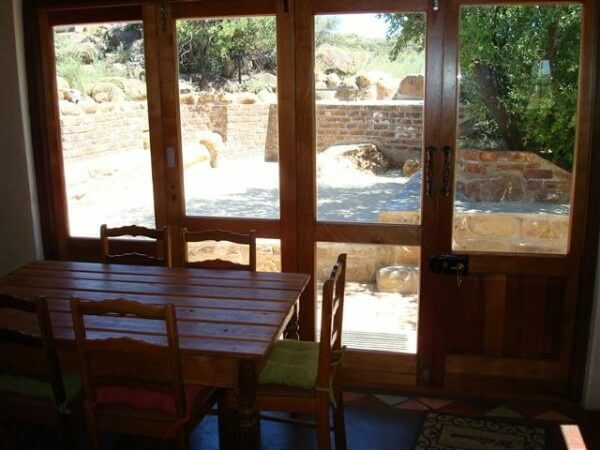 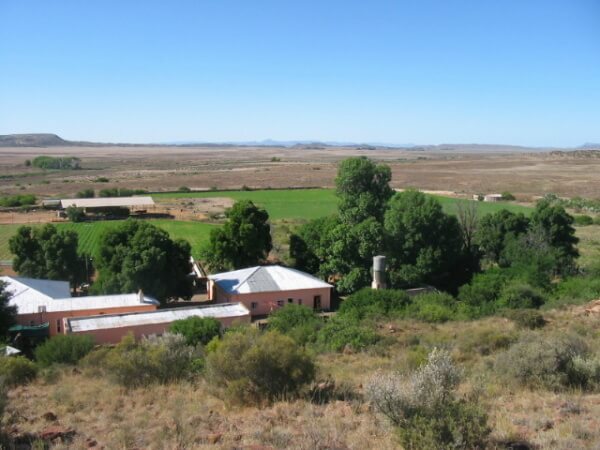 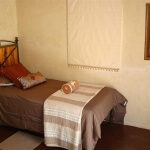 The house has 5 spacious bedrooms, each with an en-suite bathroom and door that opens out onto the patio, or “stoep” and the garden.The house is named Antie Katriena. 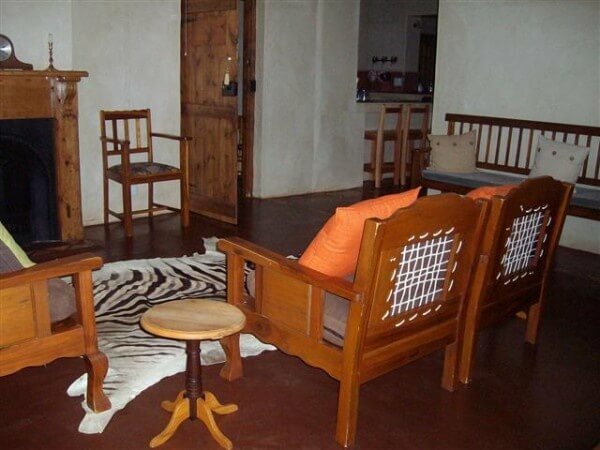 The big lounge has a fireplace and is the perfect place to spend some quality time with the family. 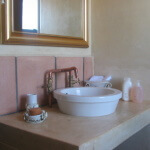 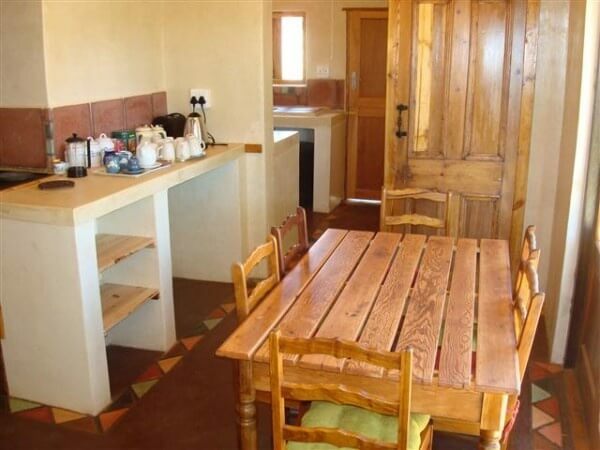 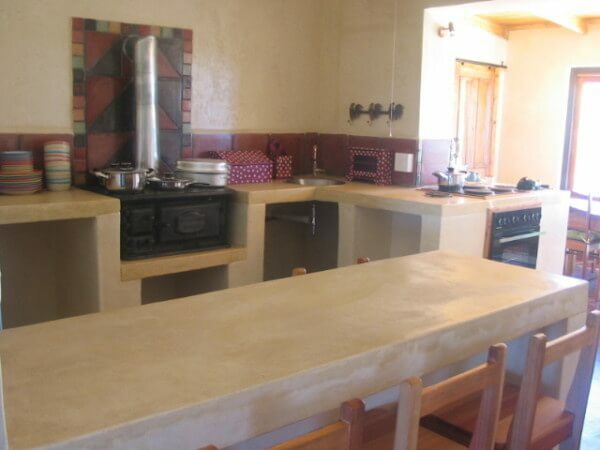 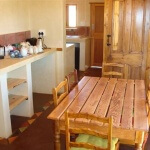 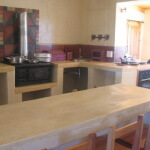 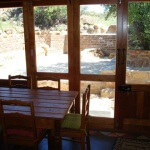 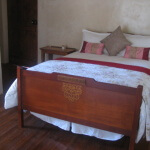 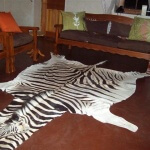 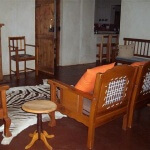 The kitchen is fully equipped and provides a fridge, freezer, microwave oven, stove , cutlery and crockery.